Win Chevrolet in Carson, CA is proud to help you with everything from purchasing a new and used vehicle to making sure it's running in top shape. Los Angeles Chevrolet drivers, we provide the best customer service because we want to sell you the vehicle that follows the one you own now as well. Stop by Win Chevrolet in Carson, CA, and see for yourself how our experienced staff of managers, salespeople, parts staff, certified specialists, and mechanics are eager to help you find the perfect vehicle for you at a great price. 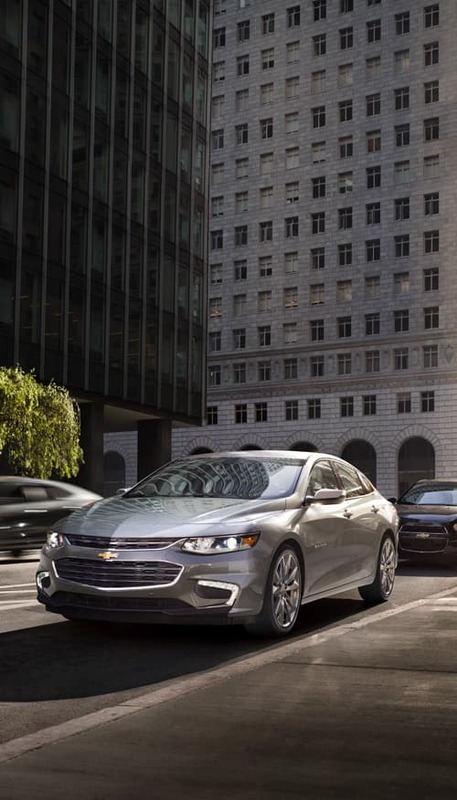 Los Angeles Chevrolet customers, schedule an appointment or just stop by to take any of our Chevrolet models for a test drive including the Camaro, Impala, and Tahoe. We also take pride in serving Long Beach Chevrolet shoppers.